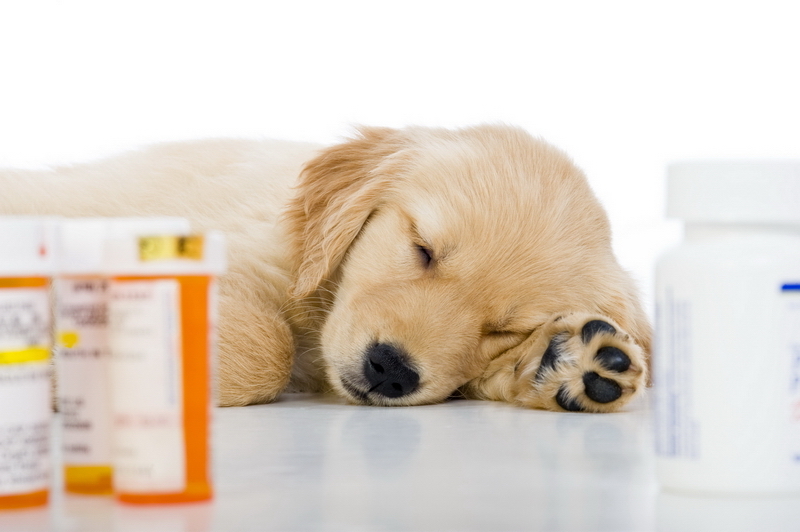 The wrong medications at the wrong time can be very detrimental to your pet’s health. Always follow the directions on your pet’s medication precisely and do not save them for future use. Never give your pet human pain killers or other human medication as they can be deadly. Use only medicine that has been prescribed by a veterinarian and KEEP ALL MEDICATIONS OUT OF REACH OF CHILDREN AND PETS. You can purchase most of the medications you will need right here at our clinic. If you prefer to purchase your monthly medications online, we have partnered with “Vets First Choice” to provide you a reputable online pharmacy option. You can visit our Vets First Choice Pharmacy here.